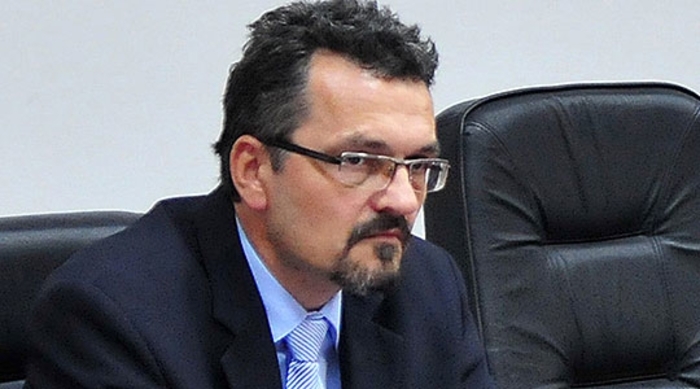 State prosecutors are questioning the President of the Judicial Council of Macedonia Zoran Karadzovski this morning. According to a press release from the prosecutor’s office, Karadzovski is being questioned over a decision made by the Council to increase salaries of judges by 35 percent, which was reached several months ago. The Judicial Council is an independent body whose task is to appoint, dismiss and evaluate judges. This makes the Council a vital institution for ensuring the independence of the judiciary in Macedonia. Karadzovski’s questioning causes concern, given the atmosphere of political persecution and abuse of the judiciary and prosecutors to go after opposition parties and critics.